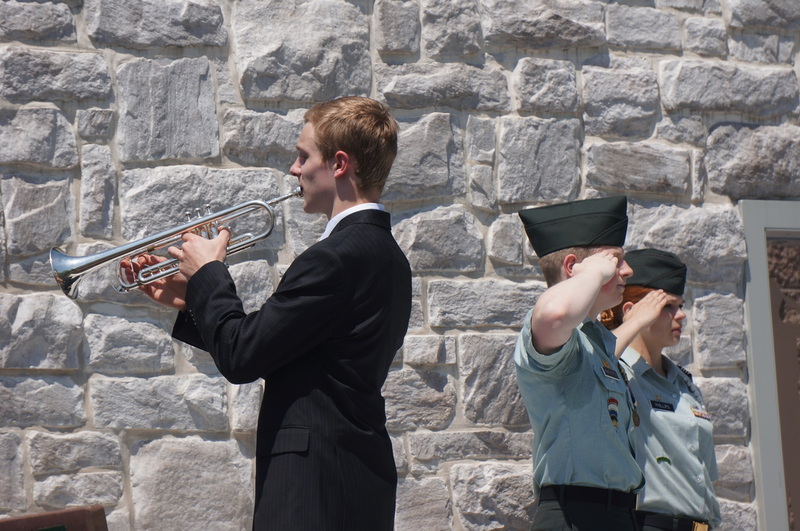 Ian Pratt prepares to play taps at the end of the service. 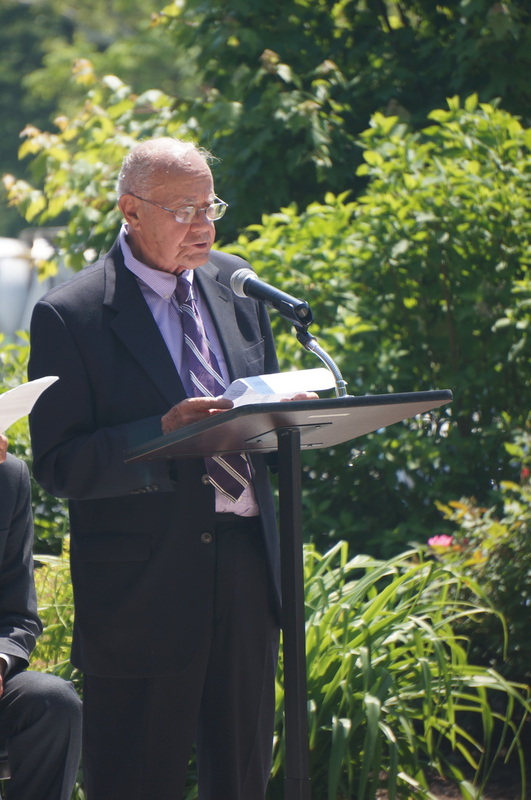 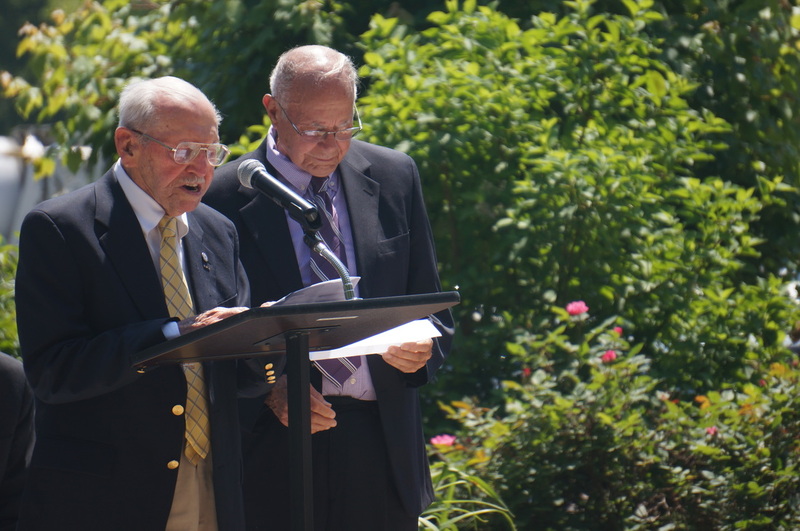 WWII veterans Constant (Connie Maffey) and Henry Ferri read the names of the newly installed brick pavers. 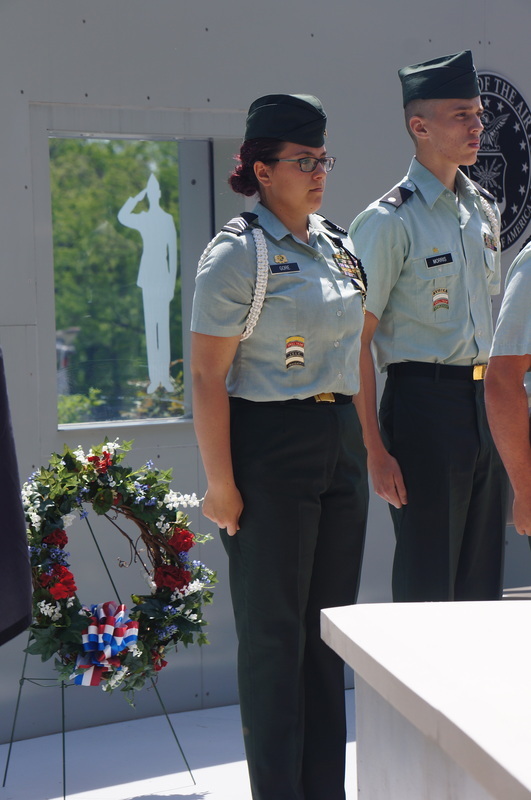 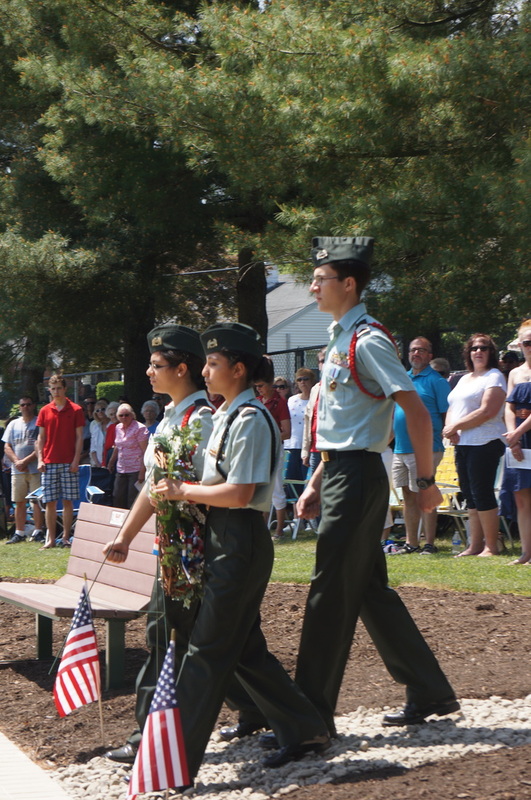 Cumberland Valley High School JR ROTC cadets present the ceremonial wreath during the Memorial Day service. 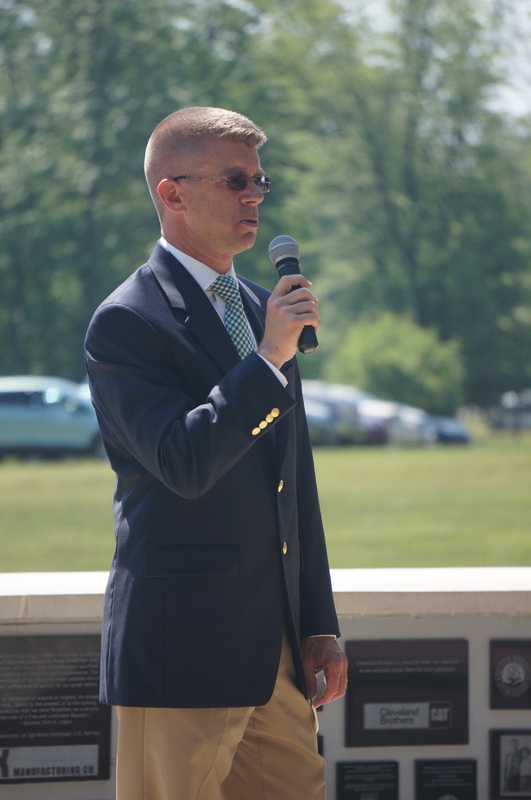 Colonel (ret) Rob DeSousa makes his remarks on behalf of Sen Pat Toomey's office. 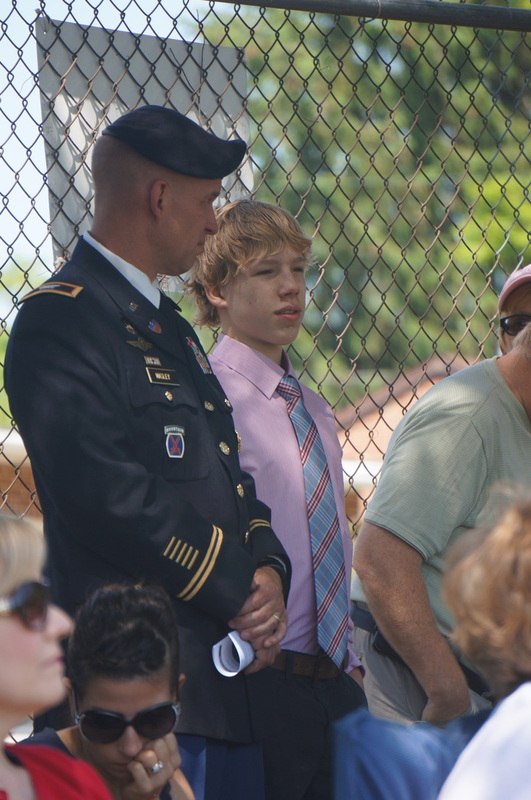 Ian Pratt playing taps at the end of the Memorial Day service. 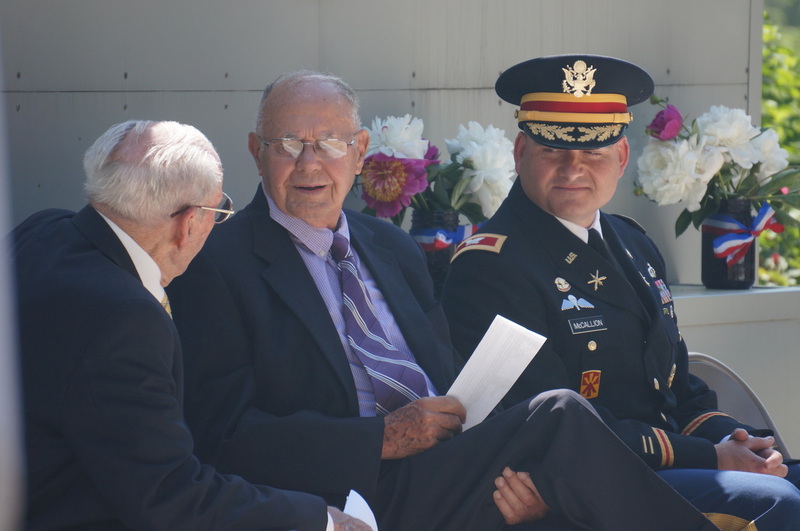 Colonel Joe McCallion pausing just prior to giving his keynote address. 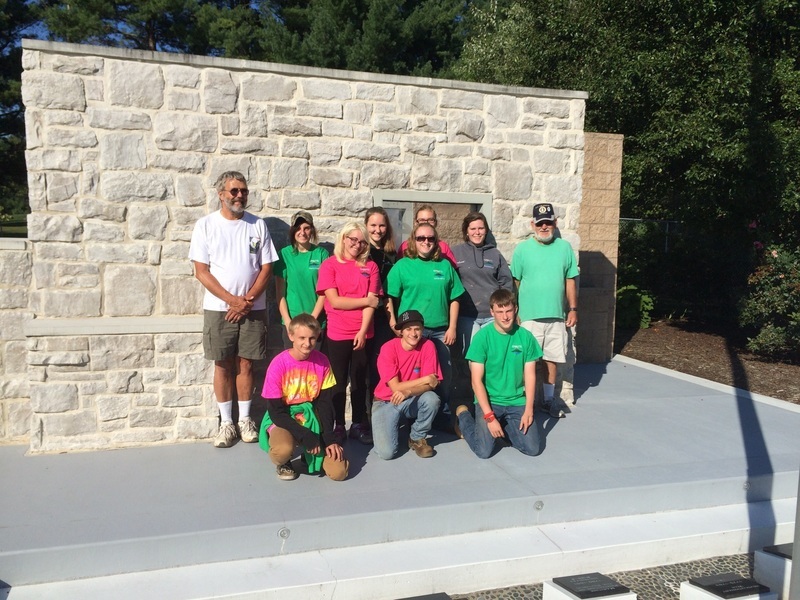 Committee volunteer, Roger Fugere posing with the Capital Area Young Marines after the service. 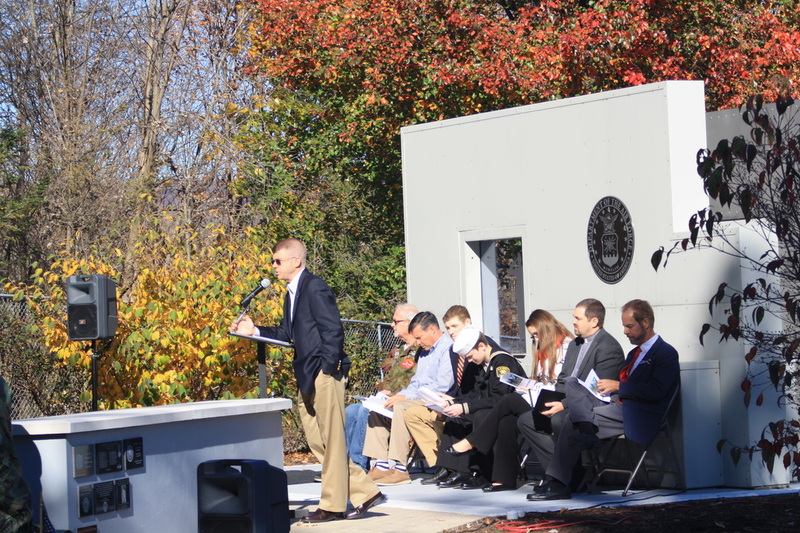 Veterans Committee chairman, Kurt Minnich making some announcements prior to the start of the service. 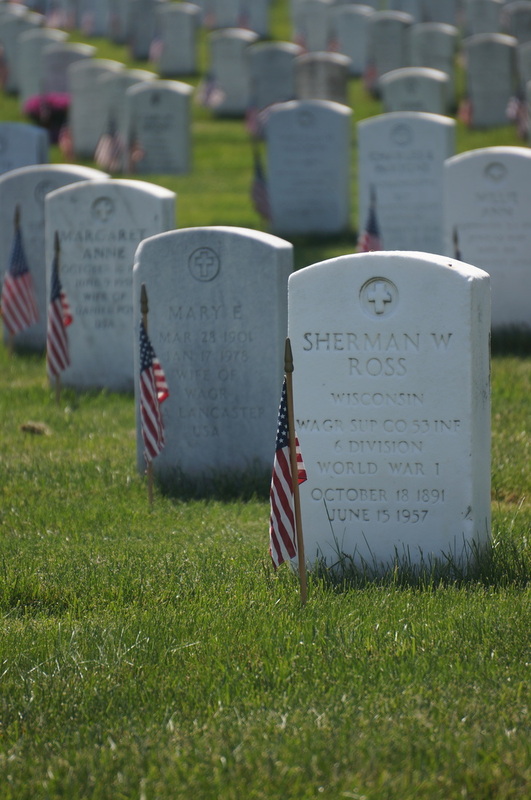 A photo taken at Arlington National Cemetery over the Memorial Day weekend, reminds us why we take pause to remember the fallen. 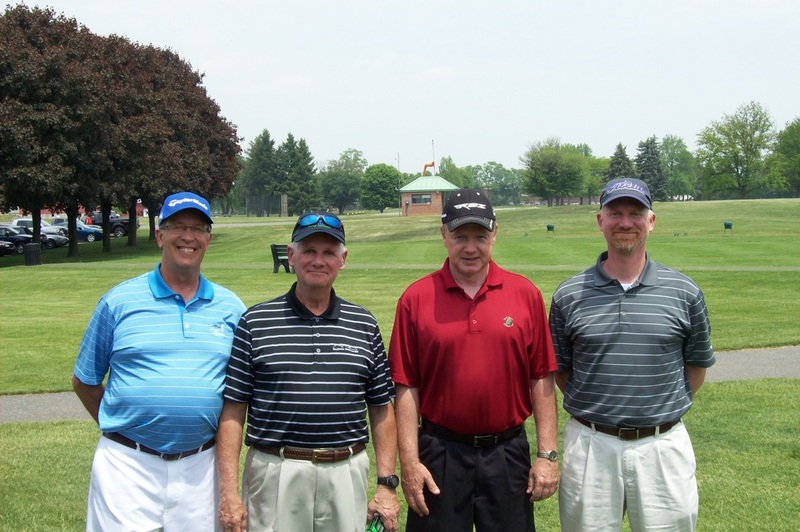 Winners of the first flight, at the 4th Annual Armed Forces Day golf tournament from left to right Jim Delsanto, Bob Krebs, Herb Graby and Doug Graby. 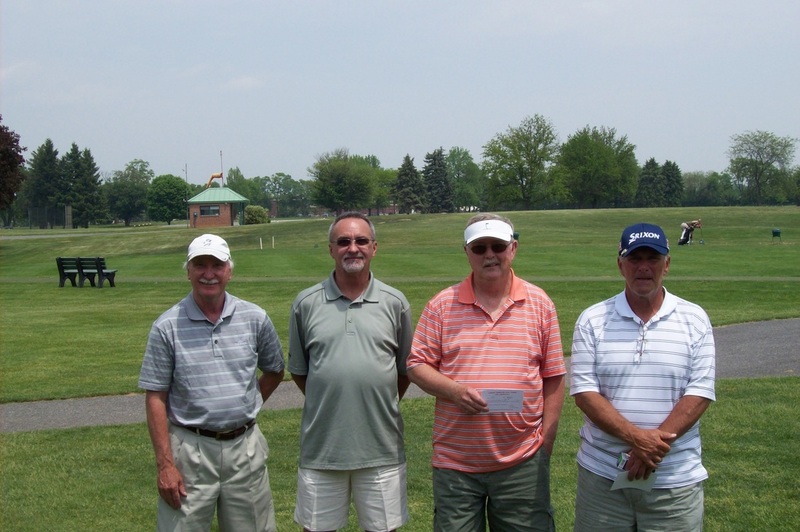 Winners of flight two, at the 4th Annual Armed Forces Day golf tournament. 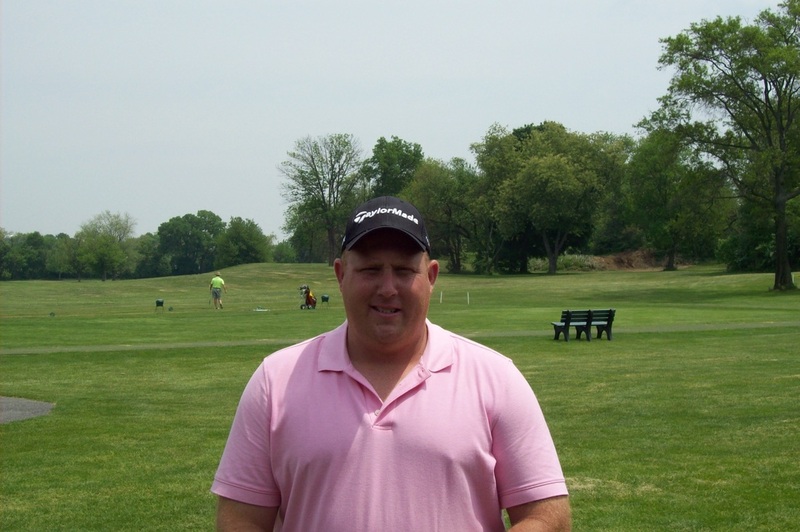 Chris Butler won the raffle of a new Cobra Driver club. 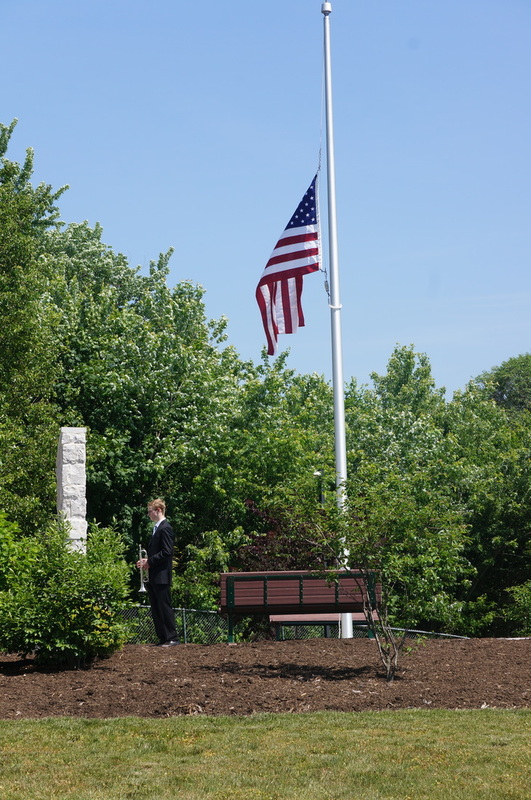 The American flag is being flown at half staff on Memorial Day, at the Veterans Memorial, until noon. 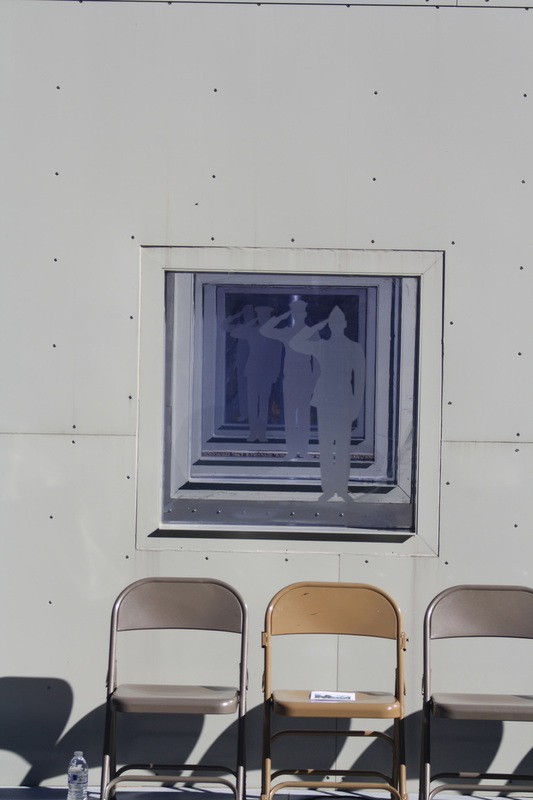 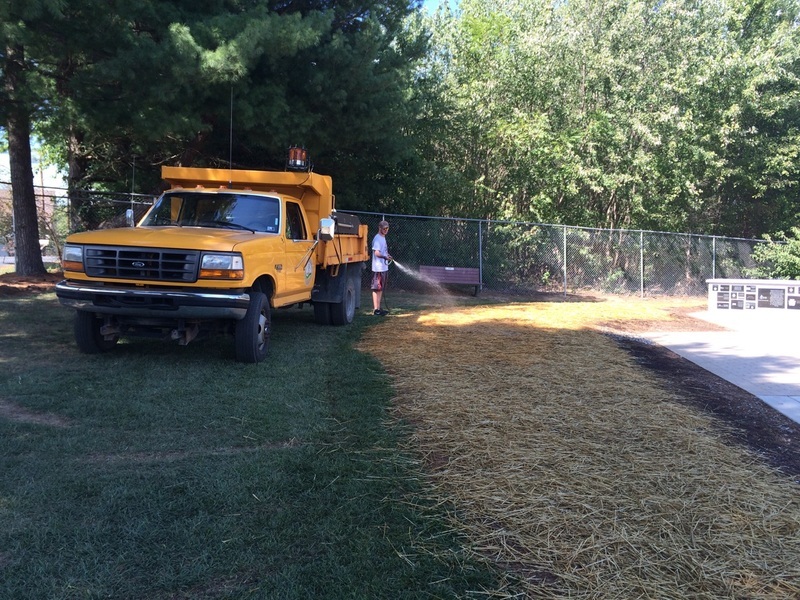 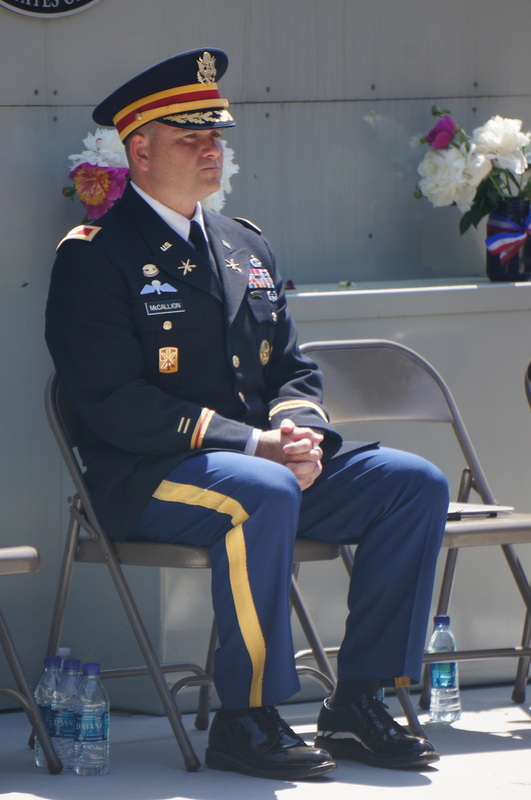 This traditional practice is done in remembrance of all Military Service members who had died. 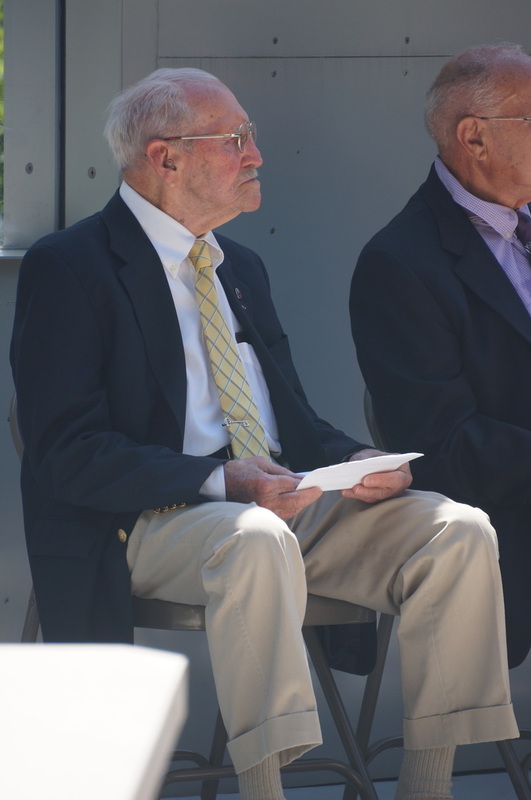 WWII Veteran, Mr. George MIxell standing when all attending veterans being recognized. 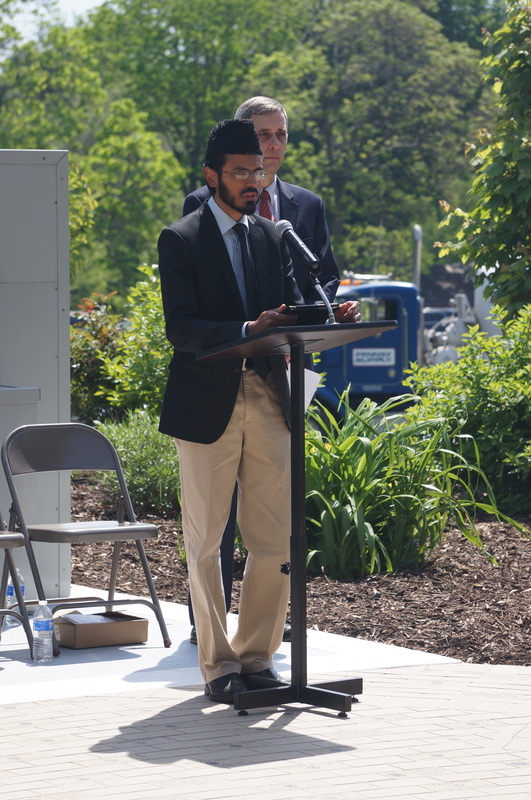 The invocation was given by Imam Rizwan Khan Sahib. 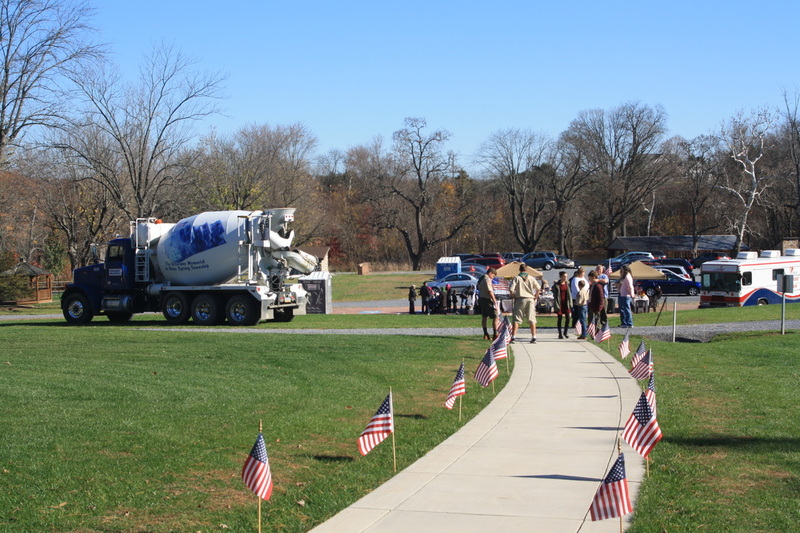 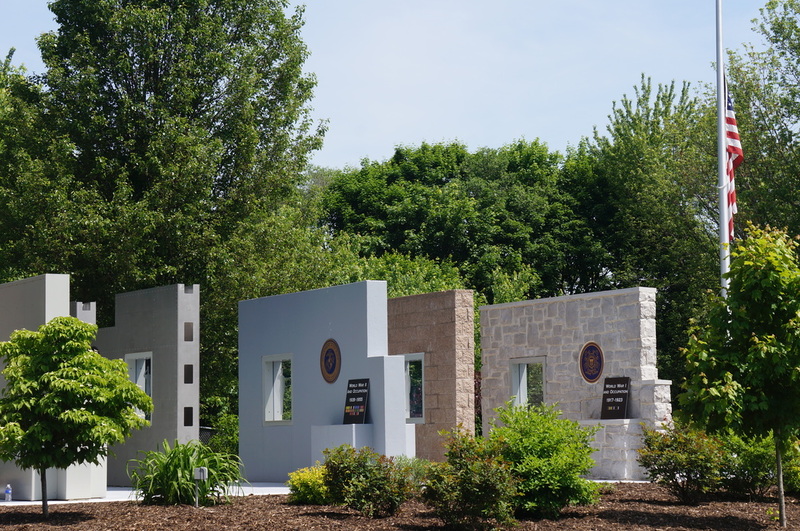 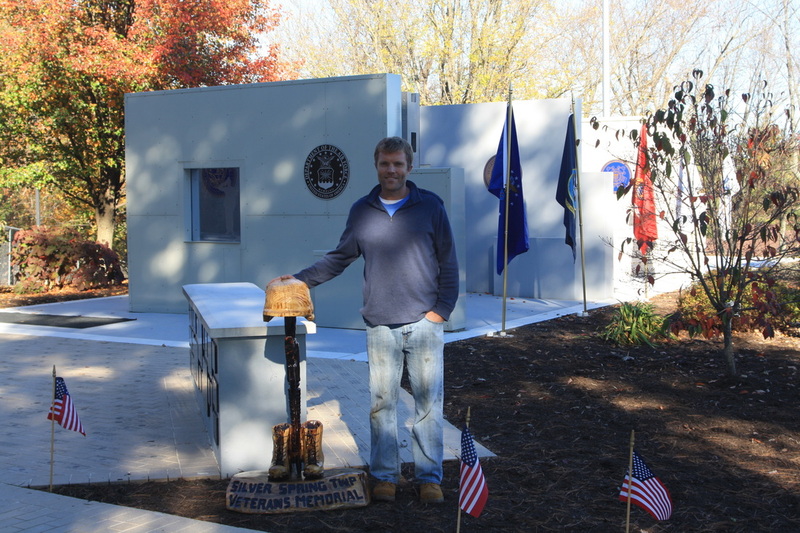 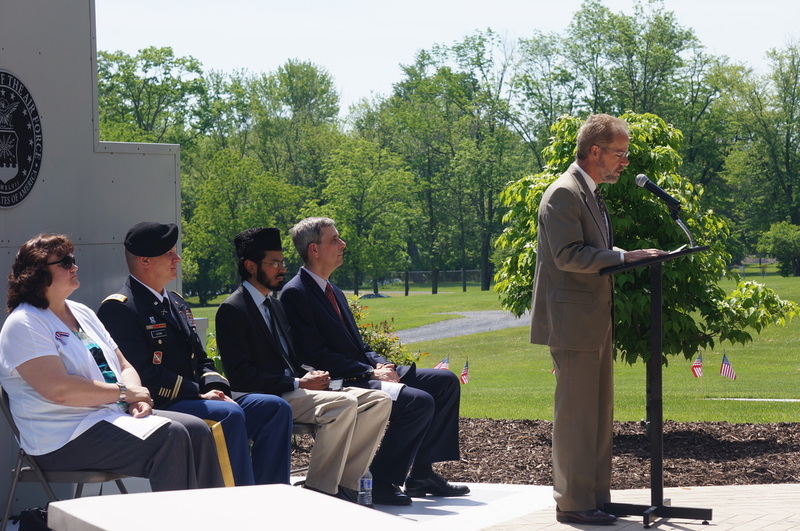 Mr. DiFilippo, Silver Spring Township Supervisor, remembers Mr. Larry Shultz's contributions and steadfast support of the Veterans Memorial. 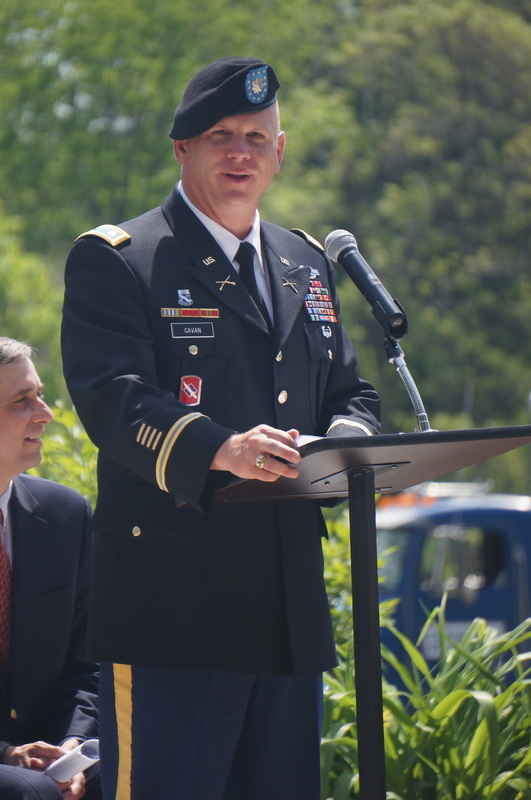 LTC Sean Gavin, US Army, gave the keynote address, titled "Decorate your Day", at the Memorial Day Service. 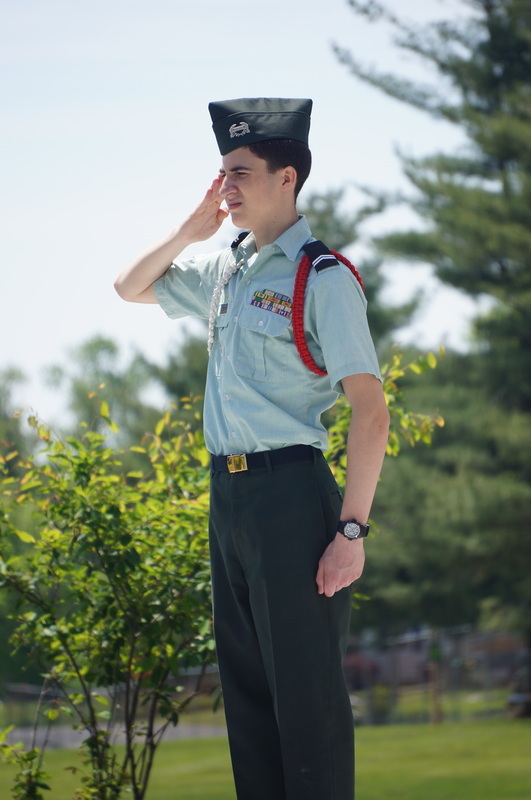 A Cumberland Valley School District JR ROTC cadet salutes the American flag as it's being raised to full staff. 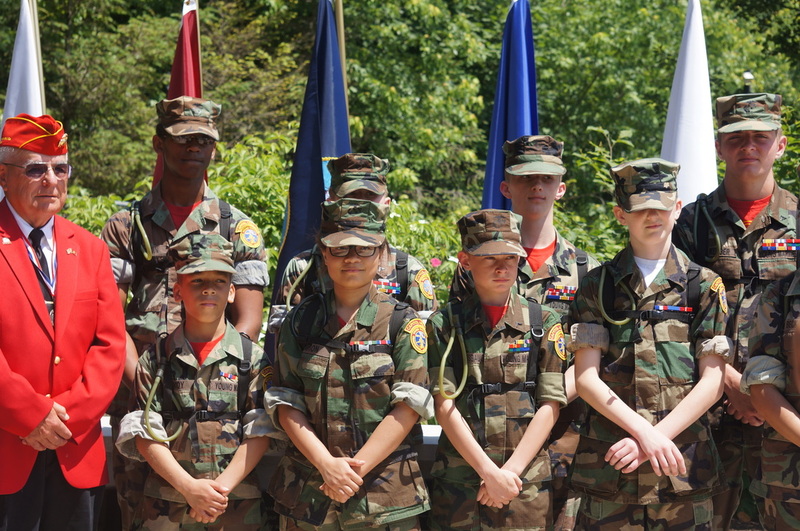 Cumberland Valley School District JR ROTC cadets pause, after presenting the traditional memorial wreath. 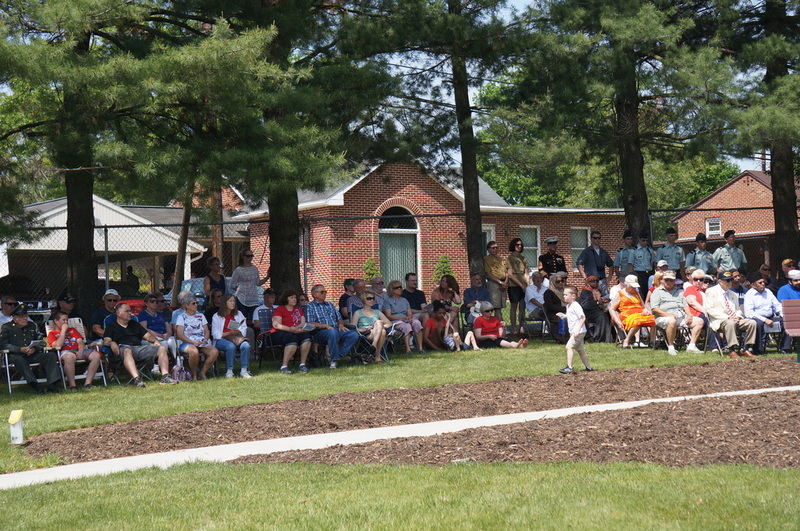 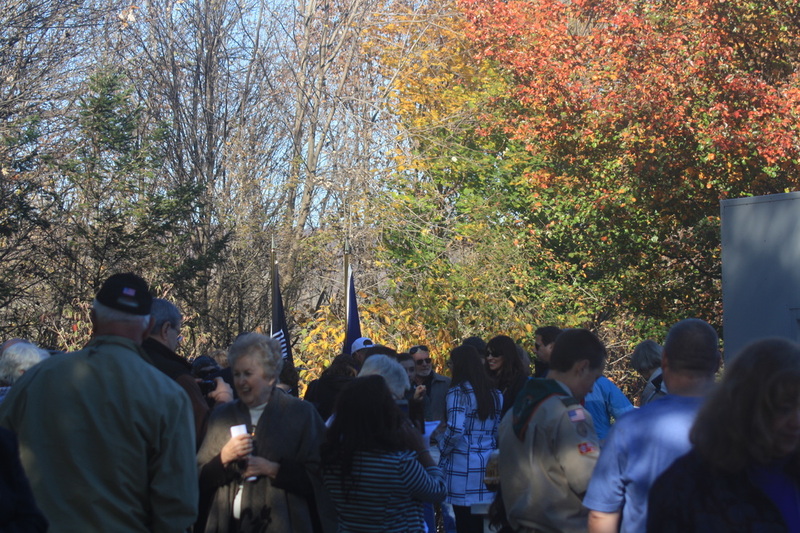 Approximately 187 attendees gathered for the 2014 Memorial Day Service. 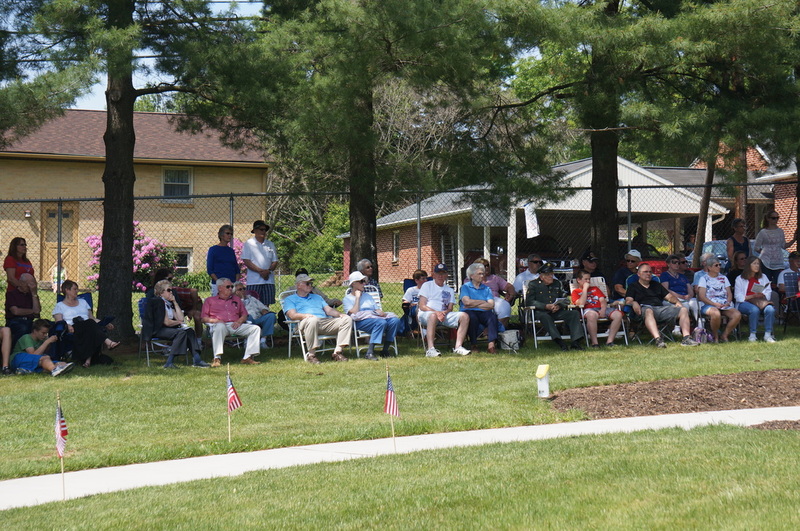 Approximately 187 attendees gathered for the 2014 Memorial Day Service. 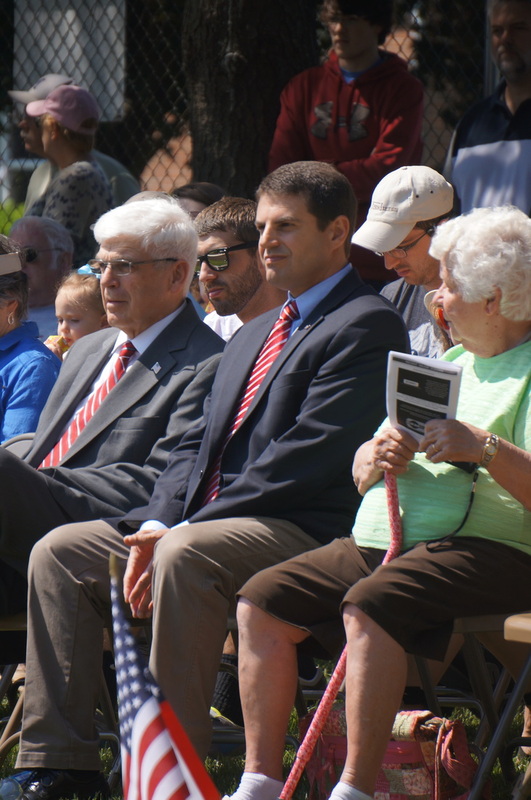 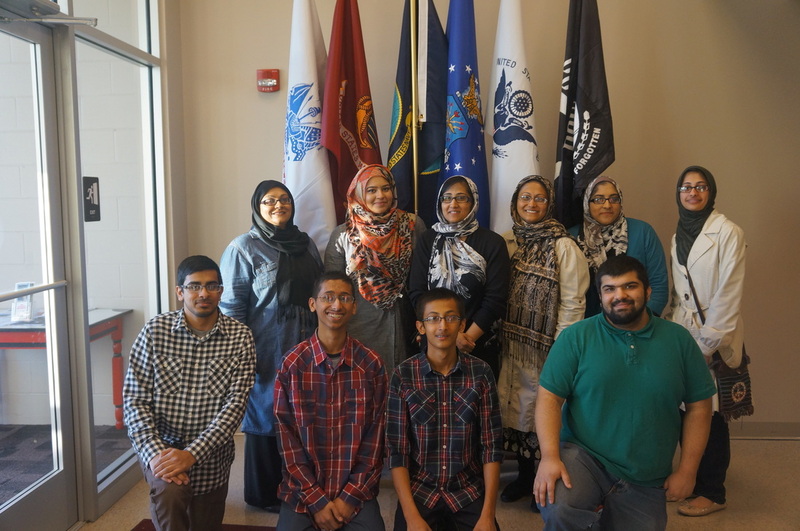 The Veterans Committee would like to thank everyone for their support. 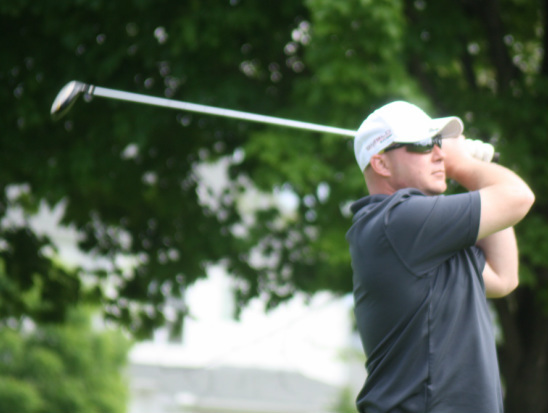 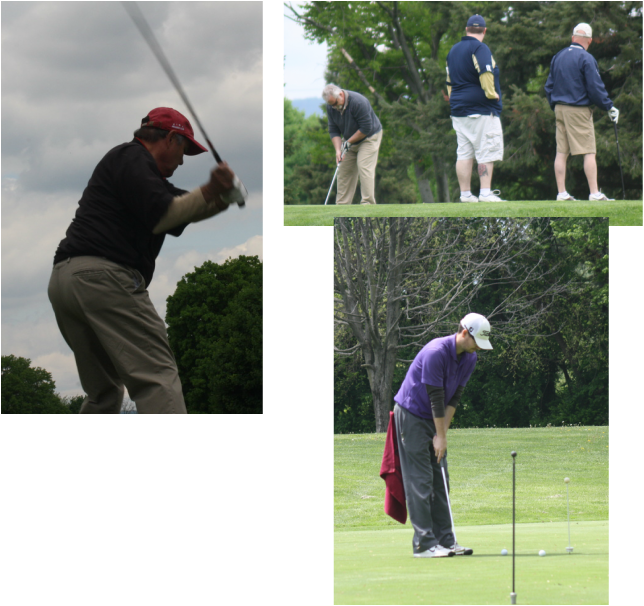 Thank you to our Gold Sponsors for their continuing awesome support of the golf tournament! 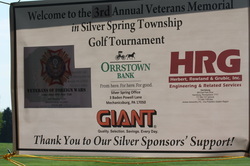 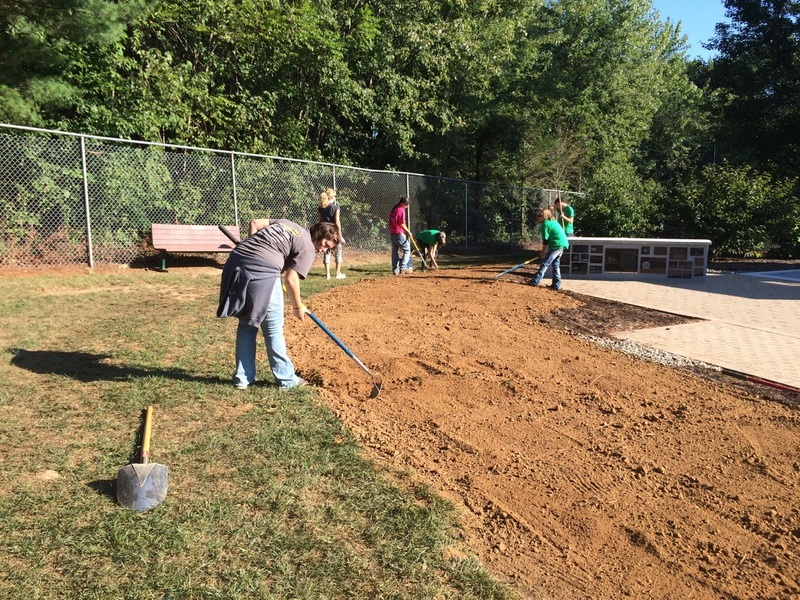 Orrstown Bank, HRG, Giant Foods, Mechanicsburg VFW,Post 7530. 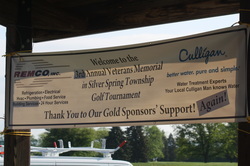 Thank you to our Silver Sponsors for their New and Continuing support of the golf tournament. 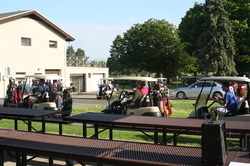 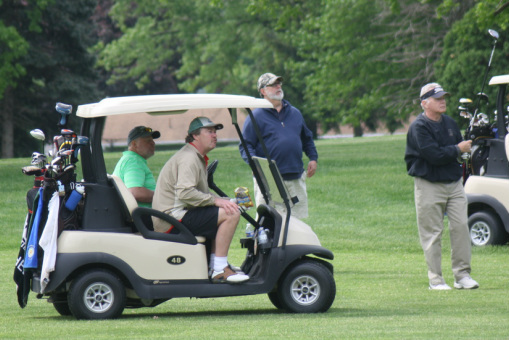 A good time was had by all the golfers. 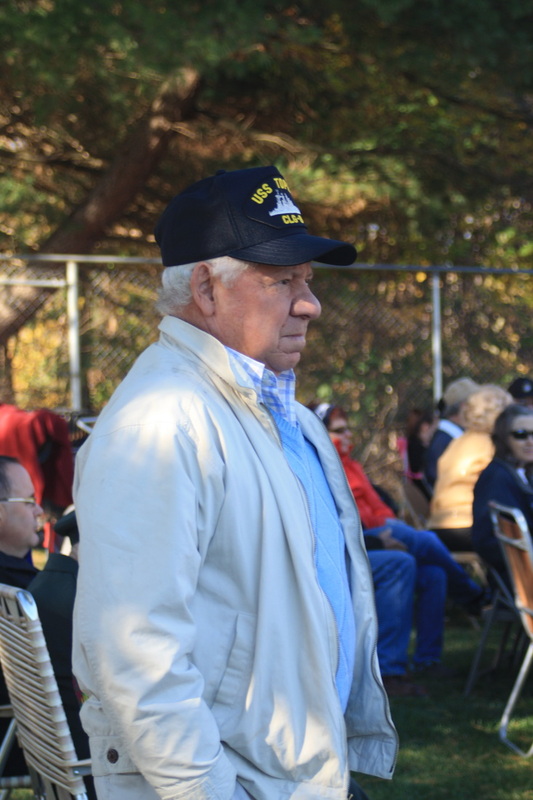 The annual Turkey Dinner was a HUGE success this year, thanks to all the hard work by the New Kingstown Fire Company, The Ahmadiyya Womens Group and helpers, New Kingstown Vision, Giant Foods, Texas Road House, and Committee, friends and family ! 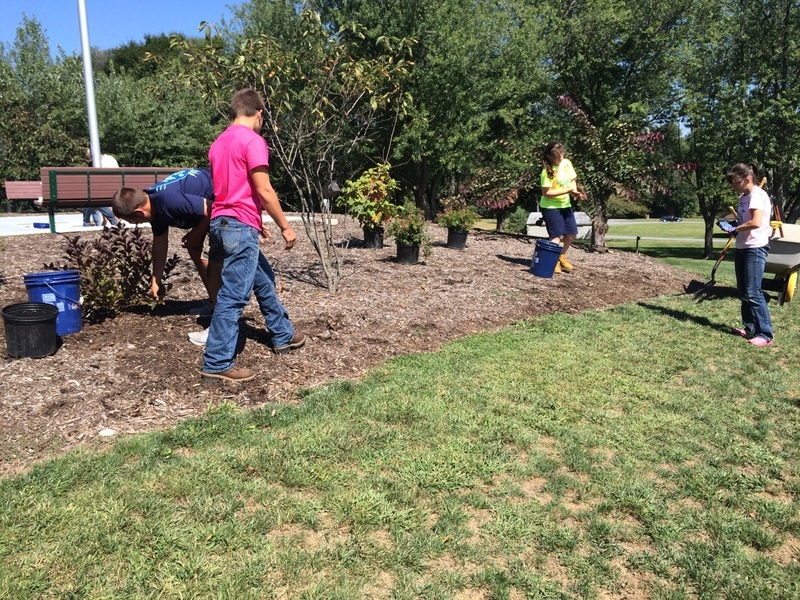 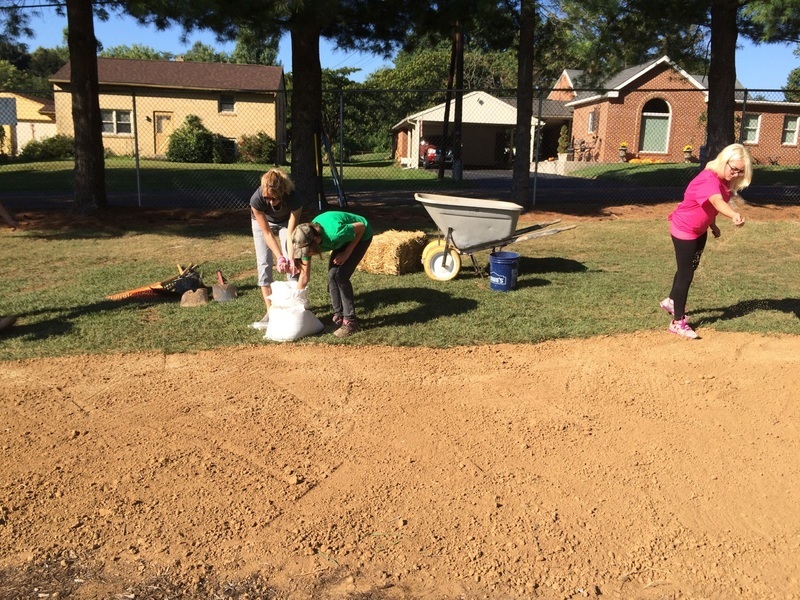 Ashcombe Farm & Greenhouse, Tremendous Life Books, Fulton Bank, Giant Food Stores, Highland Gardens, Olive Garden, Pep Boys, Dr. Nedra Reed, Royers Flowers, Byrd Troutman . 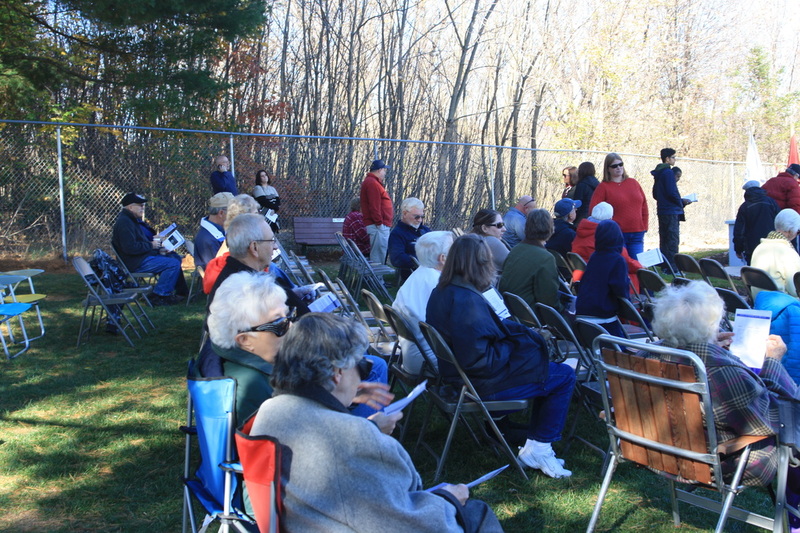 Raffle winners: Kyla, Lane, May Lou, Marianne, Joan, DeSales, Pat, Carrie and ? 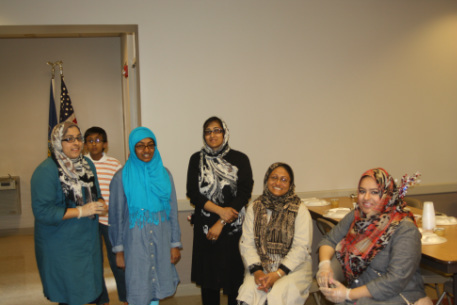 Ready to serve Turkey to our Guests! 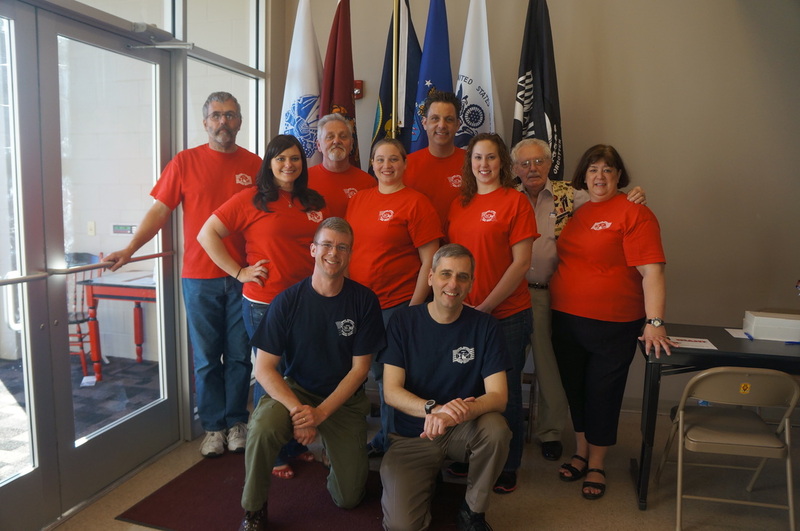 Volunteers in Veterans Memorial T-Shirts! 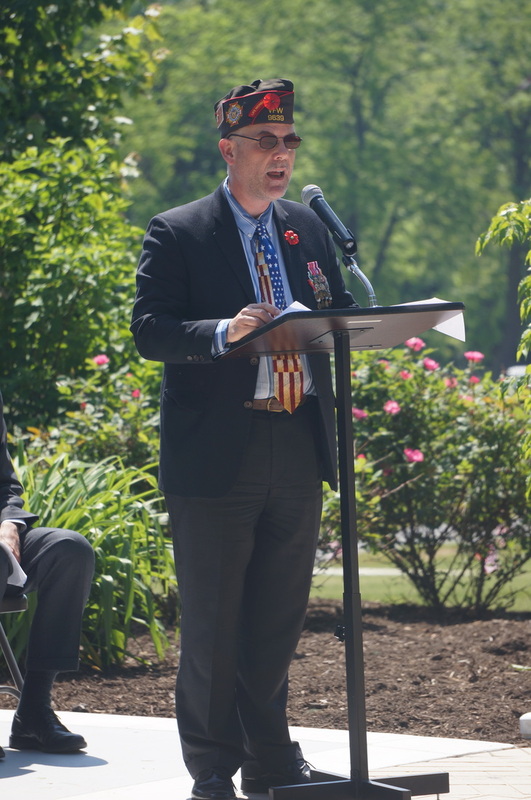 Jim Hall, chief cook ! 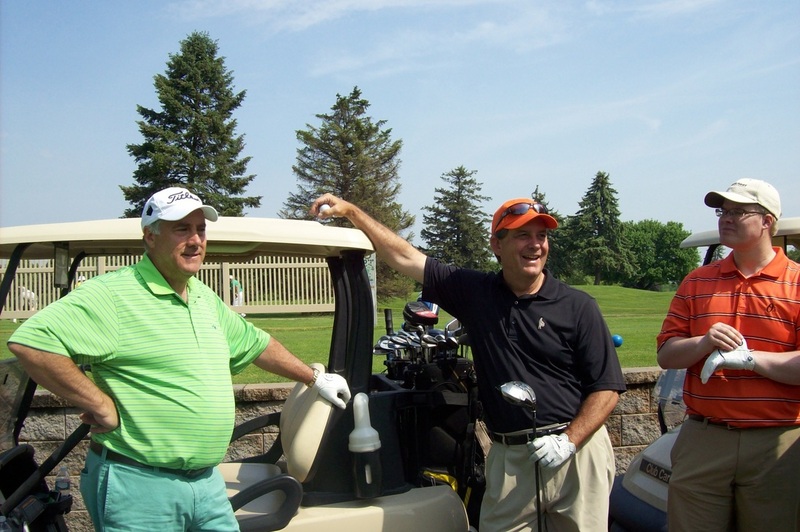 Committee members. 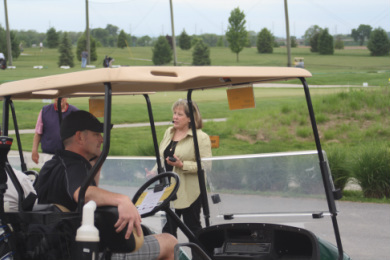 Supervisor Nancy Griffy greeting the golfers.